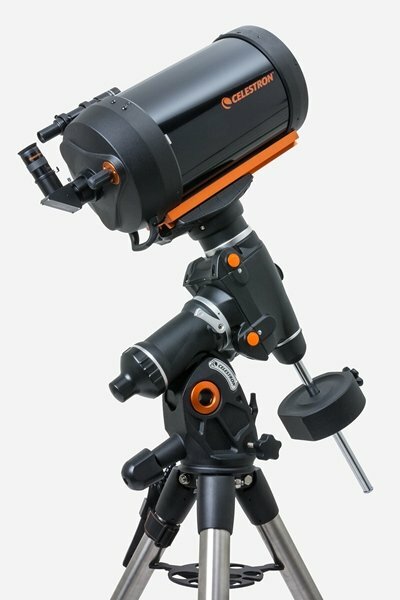 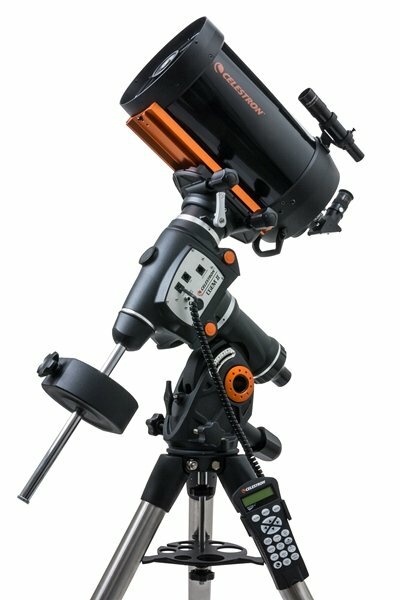 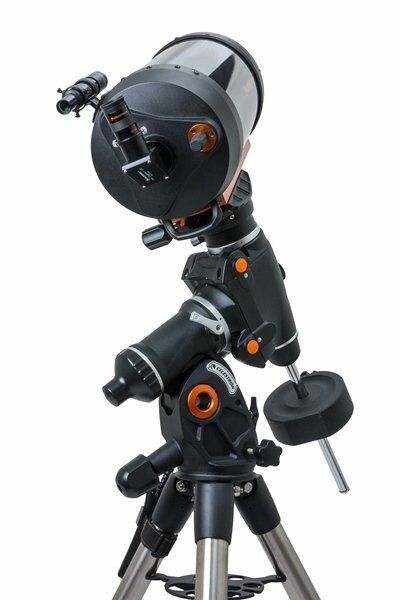 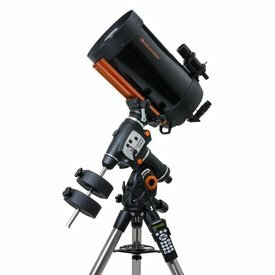 The CGEM II 800 Schmidt-Cassegrain Telescope features Celestron’s premium StarBright XLT coated optics and the newly redesigned CGEM II computerized equatorial mount. 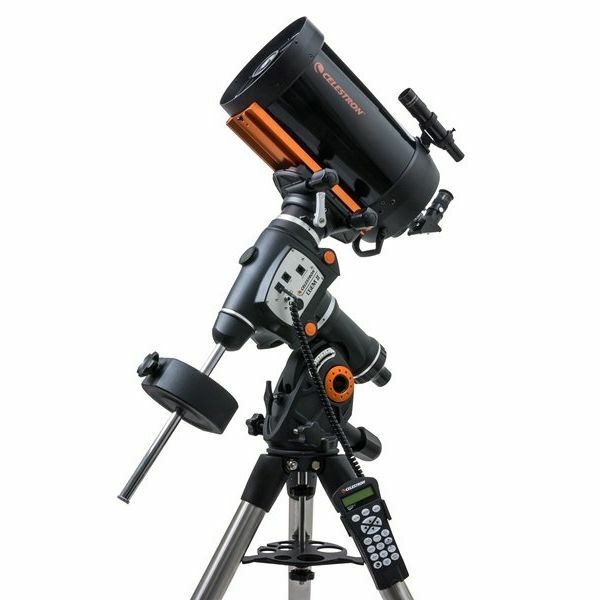 It is the most lightweight and portable of the three size models. 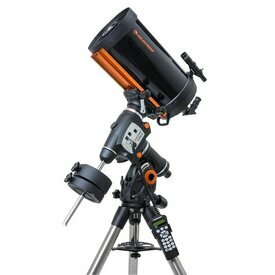 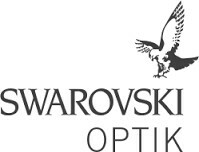 This telescope is especially at home as a solid platform for long exposure photography with optional CCD cameras or photographic equipment. 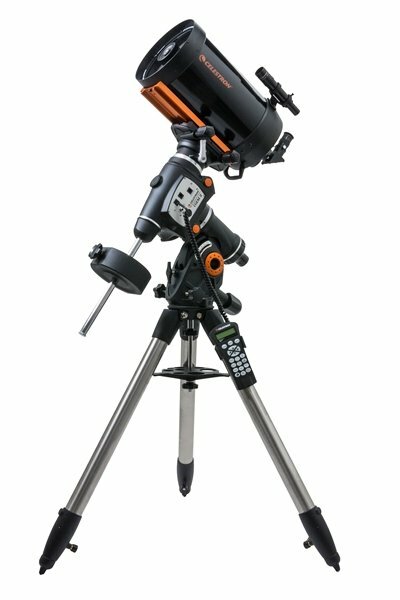 At 8 inches of aperture with our premium StarBright XLT coatings, the CGEM II 800 gives you over 800 times the light gathering power than the unaided eye.